MURP student Kevin Karner was profiled in the 2017 University of Minnesota China Center for the scholarship he received to participate in the Humphrey School's May term China course, led by Professor Yingling Fan (PA 5880). 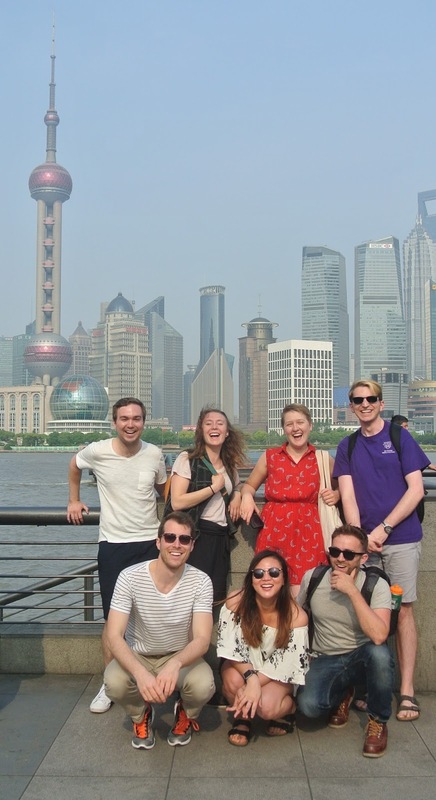 Pictured (left, front) with classmates in Shanghai. Greater China. Here, students share stories from their time abroad.